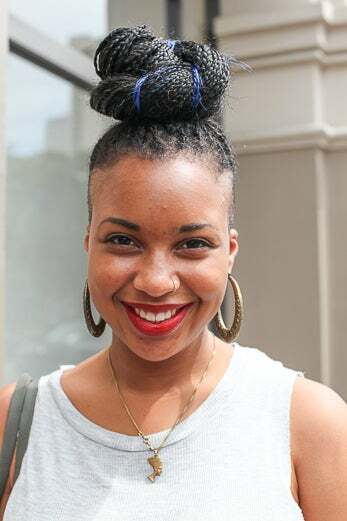 Packing your bags for New Orleans and need a little hair inspiration for this weekend's ESSENCE Fest? 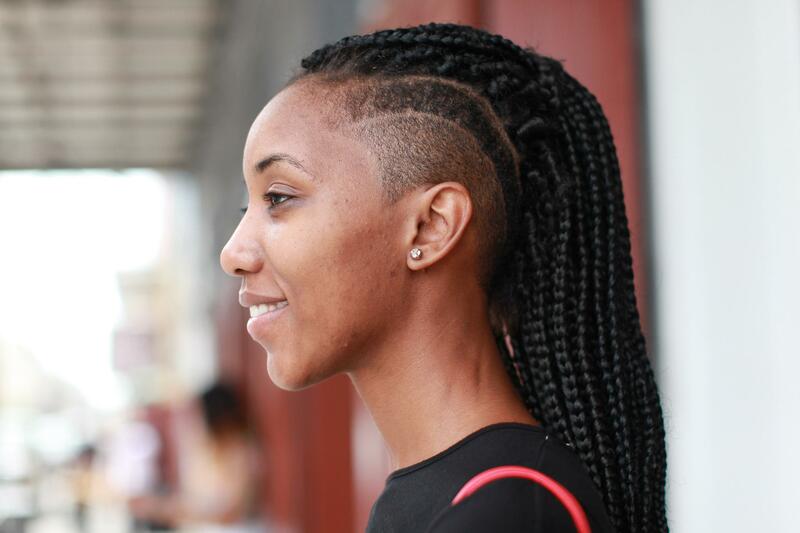 Fabulous hairstyles were in abundance at last year's event—from braids and ombre to locs and curls, women gathered from coast to coast to spread hair love. Here are our favorite N’awlins looks. Arielle Jackson flaunts her glamorous hair at the 2014 ESSENCE Festival in New Orleans. 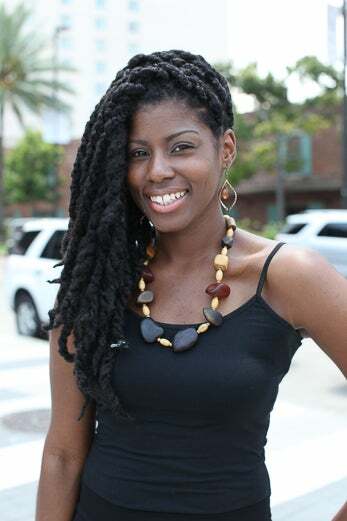 Ashley Harris flaunts her glamorous hair at the 2014 ESSENCE Festival in New Orleans. Avion Edwards flaunts her glamorous hair at the 2014 ESSENCE Festival in New Orleans. 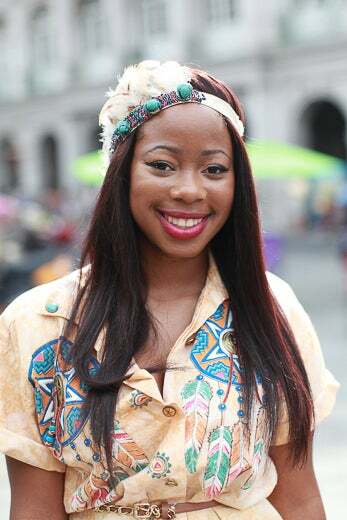 Bria Martin flaunts her glamorous hair at the 2014 ESSENCE Festival in New Orleans. 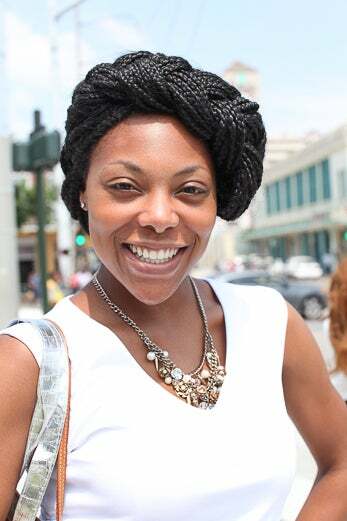 Brittany Green flaunts her glamorous hair at the 2014 ESSENCE Festival in New Orleans. 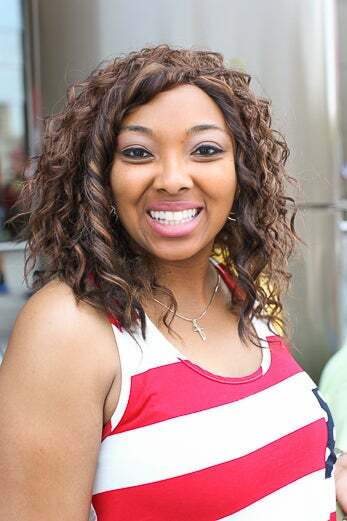 Denise Jones flaunts her glamorous hair at the 2014 ESSENCE Festival in New Orleans. 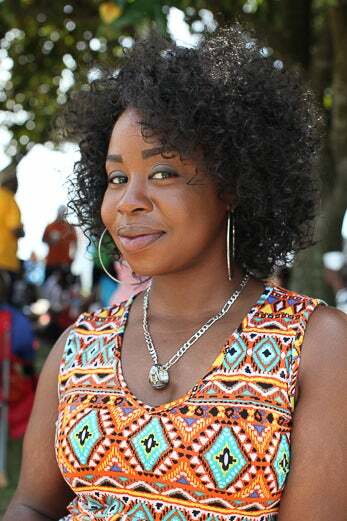 Desiree Tucker flaunts her glamorous hair at the 2014 ESSENCE Festival in New Orleans. 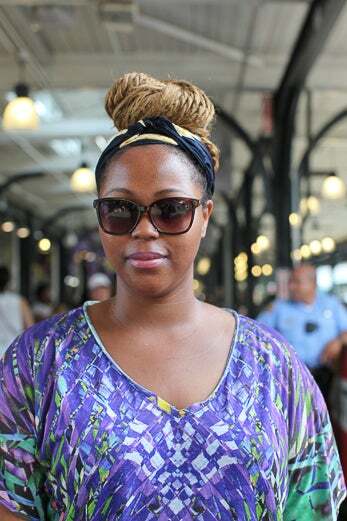 Diane Hill flaunts her glamorous hair at the 2014 ESSENCE Festival in New Orleans. 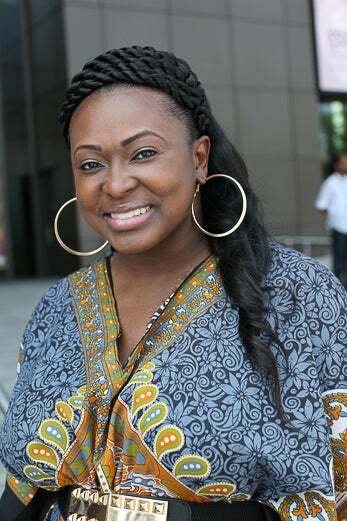 Ebony Dorsey flaunts her glamorous hair at the 2014 ESSENCE Festival in New Orleans. Erica Campbell flaunts her glamorous hair at the 2014 ESSENCE Festival in New Orleans. 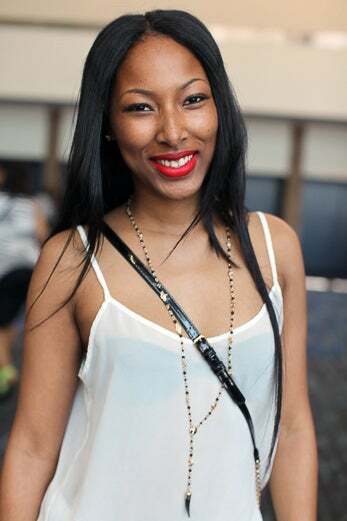 Ira Kinnard flaunts her glamorous hair at the 2014 ESSENCE Festival in New Orleans. 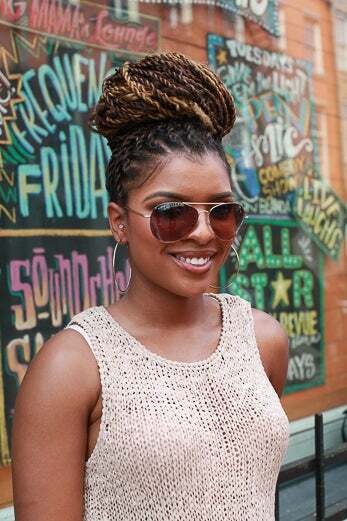 Katelyn Jackson flaunts her glamorous hair at the 2014 ESSENCE Festival in New Orleans. Ava Joseph flaunts her glamorous hair at the 2014 ESSENCE Festival in New Orleans. 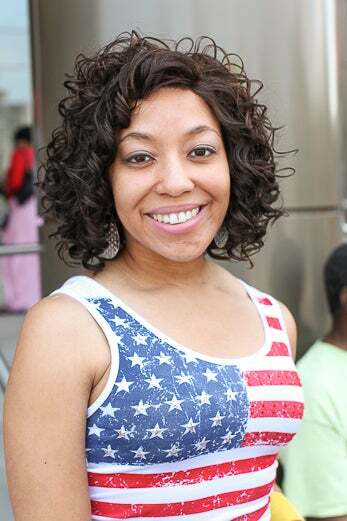 Kiara Jones flaunts her glamorous hair at the 2014 ESSENCE Festival in New Orleans. 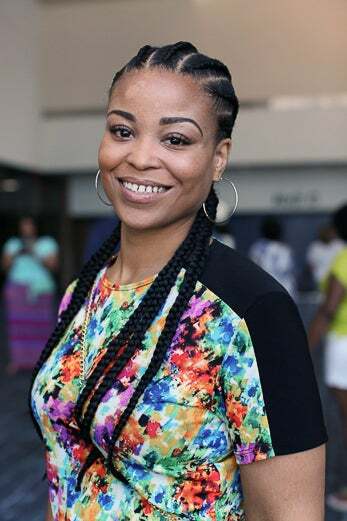 Latoya Hicks flaunts her glamorous hair at the 2014 ESSENCE Festival in New Orleans. 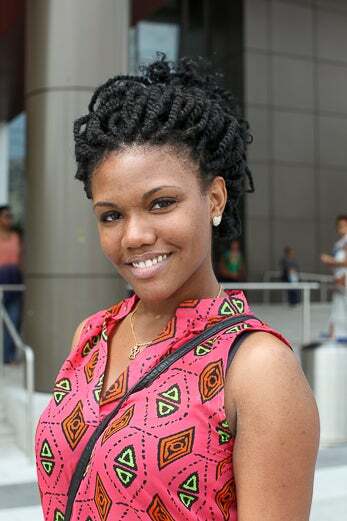 Candace Mcfarland flaunts her glamorous hair at the 2014 ESSENCE Festival in New Orleans. Candace Newhouse flaunts her glamorous hair at the 2014 ESSENCE Festival in New Orleans. 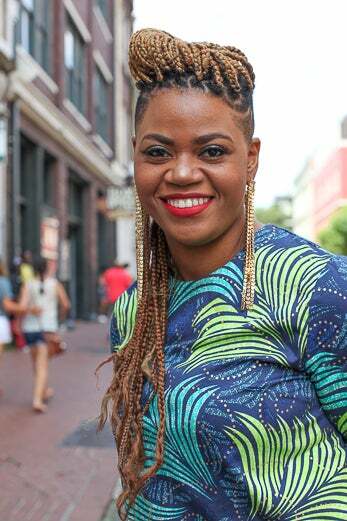 Chrystal Clements flaunts her glamorous hair at the 2014 ESSENCE Festival in New Orleans. 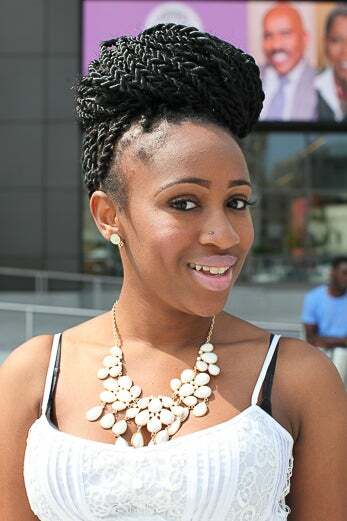 Danielle Pierre flaunts her glamorous hair at the 2014 ESSENCE Festival in New Orleans. 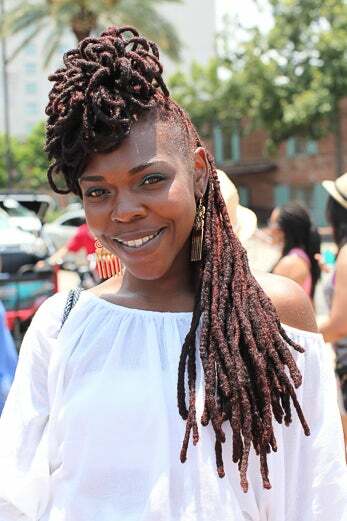 Deanna Green flaunts her glamorous hair at the 2014 ESSENCE Festival in New Orleans.